The title is a bit provocative, and carries with it a double meaning. One being the ‘softness’ that is implied when someone normally speaks about Tai Chi (i.e. yin). The other (viewpoint) being ‘softness’ as it is implied by many non-taijiers – especially those practitioners that put emphasis on physical strength. What may infuriate many taiji players is that, in my opinion, both are true. What many teachers will have you believe is that internal energy will improve internal health and thus, foster physical (external) strength. 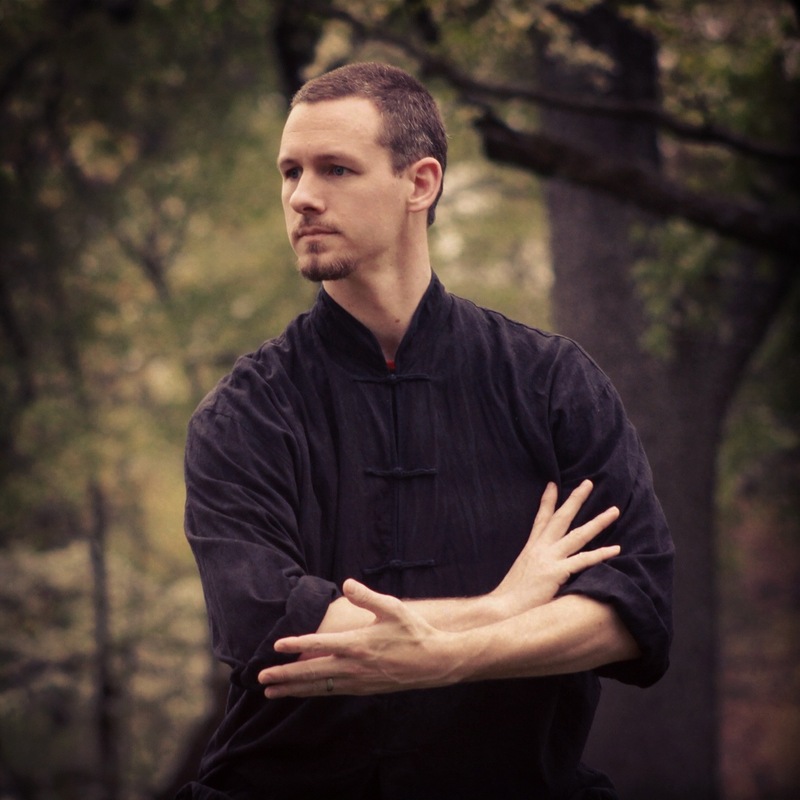 If you exercise using the tai chi forms, a strong standing practice and occasionally engage in pushing hands – how can you develop sufficient strength? Why wouldn’t tai chi practitioners supplement their training with other methods if by doing so it: enhances your feeling of progress, improves confidence and body image, keeps the mind engaged & growing with new skills and movement patterns, aids in the management of pain and in the reduction of common injuries? Many choose not to supplement their art because they fear it will ruin the ‘purity’ of their practice. If the masters of the past reached their level of skill because they did the form “X”-number of times, then surely I too will excel – right? Well, we know this is not true either! Taijiquan masters like Feng Zhiqiang and Hong Junsheng (teachers of Chen Zhonghua) are just a couple who have gained this ‘high skill.’ They had the genetics, strength and psychology to excel. If you are missing just one thing, you are a thousands miles off course. Could you practice and reach their level? Would that be a futile chase? Would you even want to try? Not to be pessimistic, only realistic. Remember though, it’s choice that pulls us through. If we convince ourselves that ‘mastery’ is bleak, it’s easily done. But if we take it as a challenge and proceed to take the strides with the pitfalls, and continue to progress towards our personal goals we are 100% assured of success. Agreed? (Ultimately) Find what works for you & change… adapt. Only stay true to the principles (of Taijiquan) while doing so. To start of the New Year, I would like to urge everyone, especially those people who diligently plug away at one style; internal or external, to add movement, more movement, different movement. I know it’s cliché, but Life is about balance. 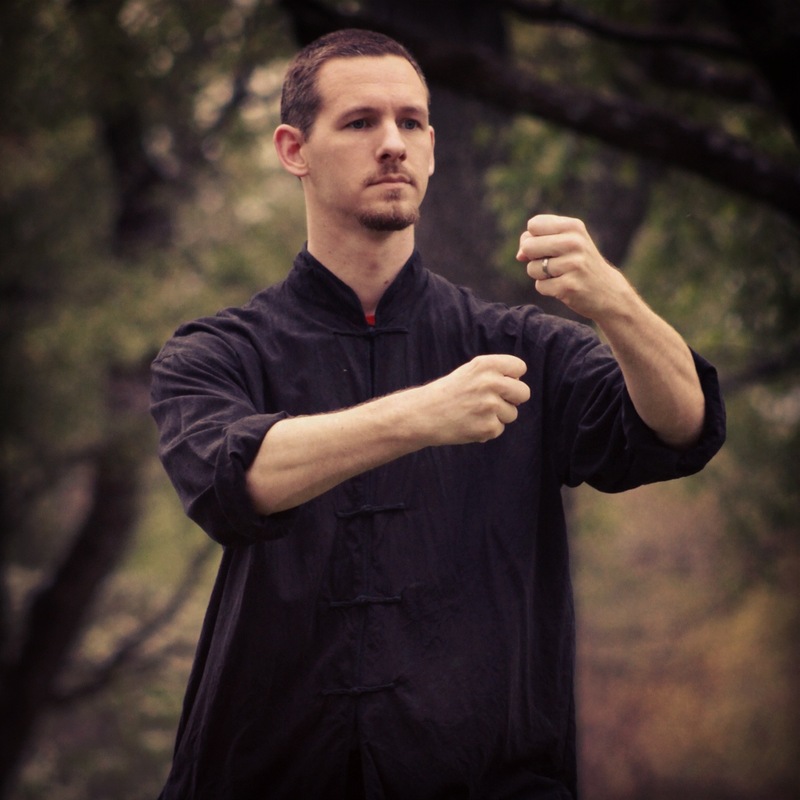 If you consistently practice tai chi form (without any supplemental strength training), I can guarantee that your overall fitness will diminish. If you train in gymnastics, weight-lifting, wresting, parkour / freerunning, etc, you will likely wear your body down and thus, be more prone to illness and/or injury. My advice to them would be to adopt a supplemental program that deals with internal development, i.e. 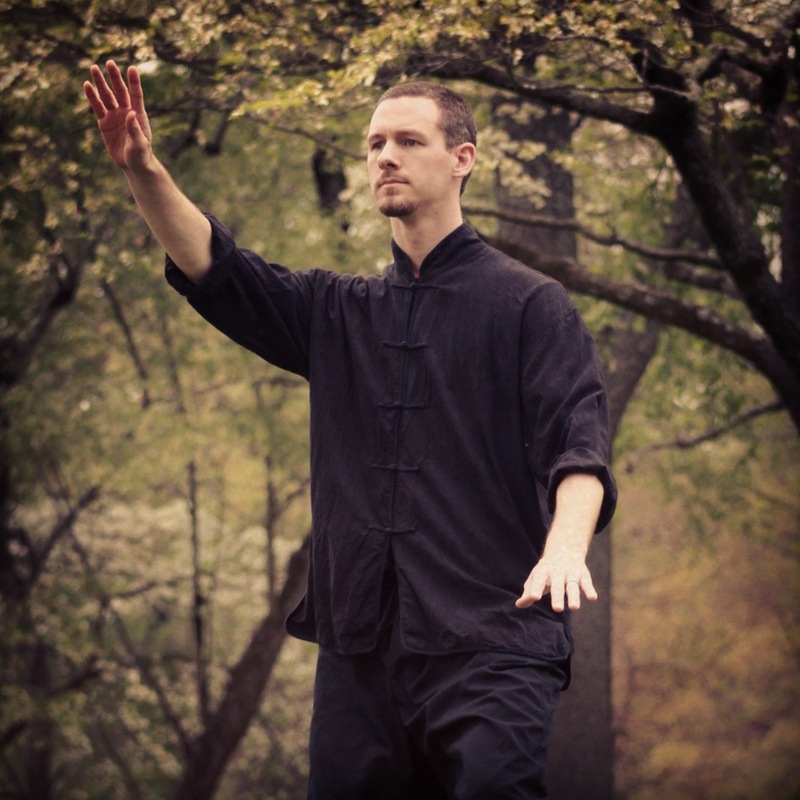 yoga, qigong, transcendental meditation… maybe even some taijiquan. With your entire being, develop your Life. After the center of the feet, usually the first “easy” idea I teach to new students is paying attention to the body line. When the hand (or more precisely, the point of contact) is inside the body line, it is easier to absorb. Conversely, when the hand crosses outside of the body line, it is easier to project force. The body line is an important transition point which needs to be recognized to maintain unification with an opponent’s force. It’s a simple concept that is easy to demonstrate. Just move the hand inside or outside the body line and try absorbing to pull or projecting to push against a partner’s force. The importance of recognizing open vs closed becomes evident just from the touch feedback. Absorbing while open or projecting while closed only generates power from the arms and is harder. Projecting while open or absorbing when closed links up more joints in the body and generates more power with less effort. Why this should be the case might not be immediately obvious. A quick thought experiment can explain the body line transition. Imagine the shoulder as a center of rotation for the arm in the horizontal plane. The point at which the arm is at its front-most position is directly perpendicular to the body (i.e. at the body line). If we borrow some math from the previous post on spheres of offense and defense, we can treat the body line direction as a diameter line of a circle. As the arm crosses inside or outside the body line, the diameter line is crossed. The forward-back motion vector of the arm (i.e. the tangent the arc) switches sign upon crossing the body line. Alternatively, we can use a clock as our circular motion model. When the minute hand goes from 9 to 12, there is an upward movement component. Exactly at 12, there is no upward or backward movement component. After 12 is passed, the minute hand has a downward movement component. Once the hand crosses the transition point, there is a change from a forward to backward movement. Of course, the human body does not move strictly according to rigid body mechanics, and movements usually involve several joints. The simple analysis is imperfect, but it serves as a rough approximation for understanding the mechanics. What is a martial art besides, as Bruce Lee put it, “An expression of the human body in a combative form?” And what “true” level can we consider ourselves if we neglect to train the physical? Below are two lists (male & female) that (as of 7/19/2011) reflect the minimum fitness requirements for the 3 ranks in FMK. The first number denotes red. The second, blue. And the last number, black. All exercises are meant to be done in under 90 minutes. HAVE A VERY HAPPY NEW YEAR !!! !